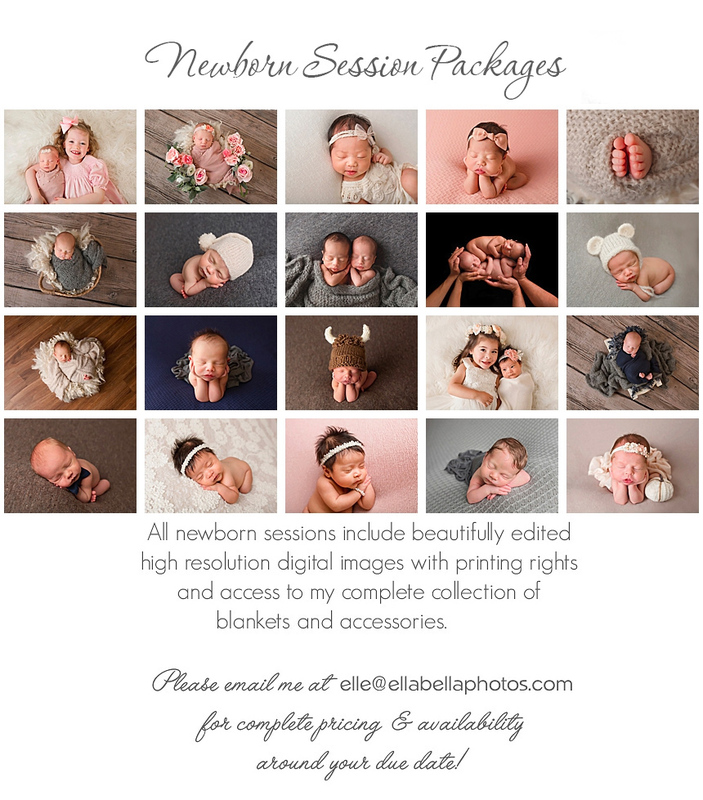 Please email me at elle@ellabellaphotos.com to request my complete pricing and availability! 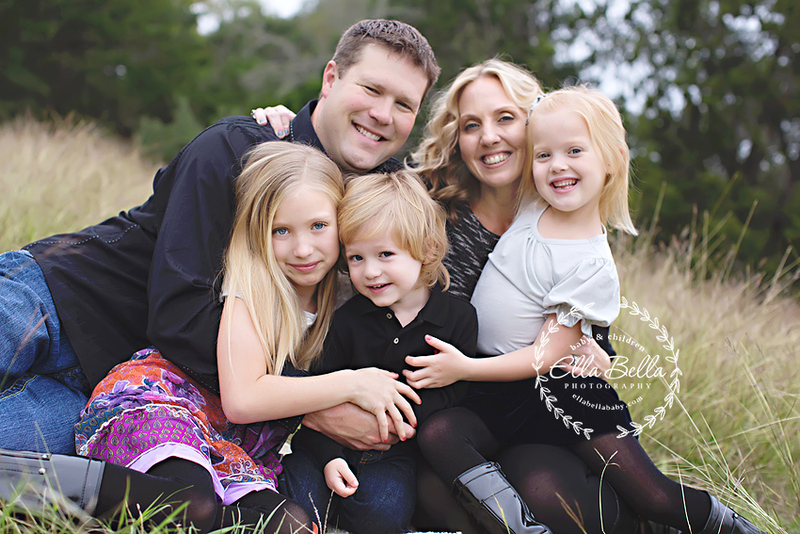 Children’s and Outdoor Family Mini Sessions! in the AUSTIN & SAN ANTONIO areas! I will work with your needs to reschedule your session! Hi I am currently 28 weeks preggers. Would love your pricing list for this upcoming bean! I’m looking for information about a smash cake session. Thank you! Will you be doing bluebonnet mini sessions this next month? If so, what is the availability and pricing. hello, im looking for an info for a smash cake session. Thanks! I am looking to get some pictures done of my baby girl who is almost 8 months old. Just curious how much you charge for the pictures and how many digital images you include? Also, I saw a comment above about a blue bonnet mini session. Are you doing those as well? Thanks! Hello, I am Currently 33 weeks and 3 days Pregnant, my Partner and I would Love to get an idea of your pricing for such packages so we can move forward with scheduling a photo session with you guys and we also wanted to know about possible props and attire that your company provides. Its A GIRL! Interested in your pricing for a photo session and cake smash session for our soon-to-be, 12-month old. Hi i am Looking for pricing for a first birthday cake smash? My daughter was born May 2nd. Can you please provide information on pricing and availability for newborn sessions? 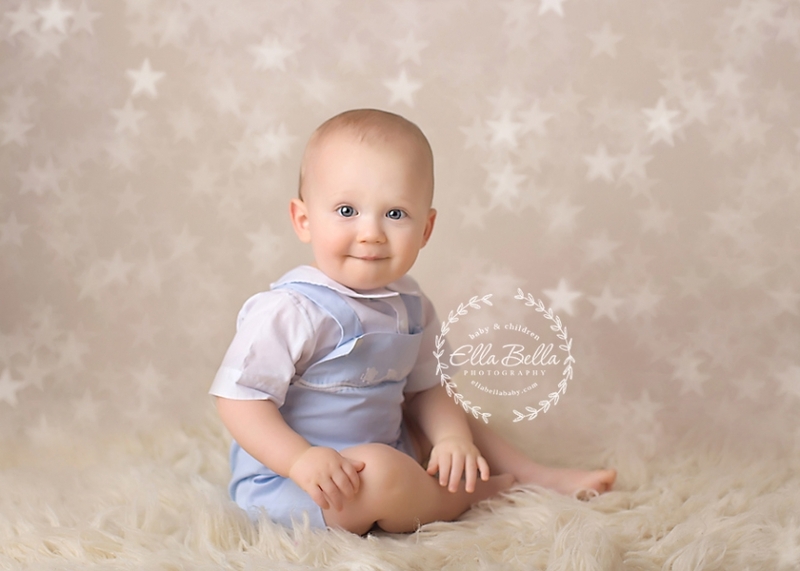 hello – I’m due to have a baby at the end of this month (May)… I was hoping you could send me some information on your availability as well as your pricing. I’m interested in a newborn session. Unfortunately I completely dropped the ball on getting this booked ahead of time. Is there anyway I could book a session next week? Im in Round Rock. I’m due may 29th and would love your price list for newborn sessions. I live in austin. I live in Austin and am due Oct 25th. I was wanting to get pricing for a maternity session and see if you were available sometime between August 22-30th. I am due November 10th with our first child and was wondering if I could get a list of your newborn photography prices. Hi, I am interested in your newbotn photography. I am due Nov 25th and curious about availability and pricing. Thanks! Hello, I live in San Antonio and our little one will be due Nov 23rd. I would like your pricing info to include sibling and parents. Hello, I am interested in getting pricing for a newborn session in late March 2016. Hi, I wanted to know more information on cake smash session and also family photography. Hello, I’m not due till the summer, but I was wondering how much to do maternity and newborn pictures.